Aug. 1, 2018—Vanderbilt University can submit 2 proposals for the VentureWell Faculty Grants Program. The program supports the creation of new or transformation of existing courses and programs to help students develop novel, STEM-based inventions and gain the necessary entrepreneurial skills needed to bring these ideas to market. The grant will provide $30,000 (overhead not allowed)for a duration of 1-3 years. Jul. 18, 2018—The V Foundation has established a new initiative in honor of Robin Roberts, which will fund research related to cancer survivorship and reduction of long-term complications of cancer treatment. Jul. 3, 2018—VU and VUMC (combined) may nominate up to 2 faculty for the Greenwall Faculty Scholars Program in Bioethics. 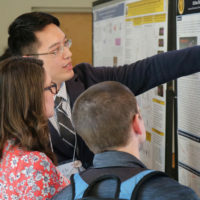 These three-year career development awards enable junior faculty members to carry out innovative bioethics research that goes beyond current work in bioethics and whose research will have an impact on public policy, biomedical research, or clinical practice. Jul. 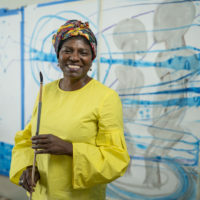 3, 2018—The Johnson & Johnson WiSTEM2D Scholars Program aims to fuel the development of female STEM²D leaders and feed the STEM²D talent pipeline by awarding and sponsoring women at critical points in their research careers, in each of the STEM²D disciplines: Science, Technology, Engineering, Math, Manufacturing and Design. Jun. 28, 2018—Vanderbilt (VU and VUMC collaboratively) may nominate one candidate for the Rita Allen Foundation Scholars Award Program for 2019. 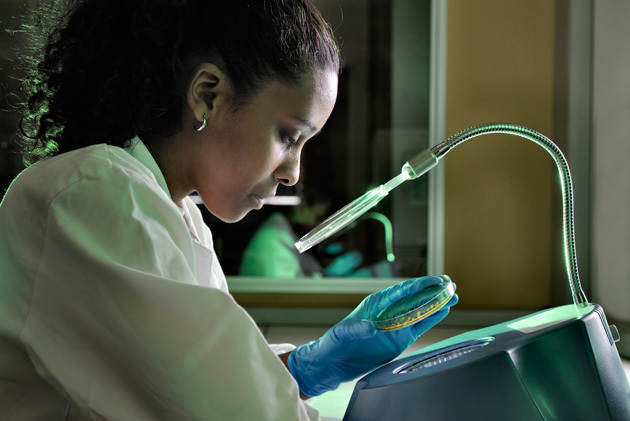 The foundation supports early-career biomedical scholars doing pioneering research. This award typically provides $550,000 over five yearsfor young investigators involved in research in the cure and treatment of diseases in the fields of cancer, immunology, and neuroscience. Jun. 25, 2018—Vanderbilt may submit one application to the Arthur Vining Davis Foundations Grants. The Arthur Vining Davis Foundations are pleased to support projects in the following areas: Private Higher Education, Interfaith Leadership & Religious Literacy and Public Educational Media. Jun. 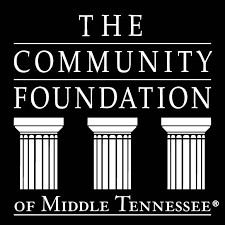 22, 2018—Vanderbilt University may submit 1 application to the The Community Foundation of Middle Tennessee's Discretionary Grants program. The Community Foundation is positioned to assess community needs and opportunities and supportquality programs providing solutions. Their discretionary grants are awarded to respond to new programs, emerging needs and innovative services for the benefit of our community. They are particularly interested in grant proposals addressing currently unmet community needs and providing long-term solutions. Jun. 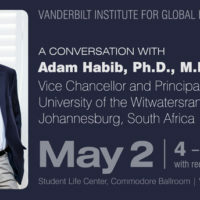 14, 2018—Vanderbilt may nominate up to three tenure-track faculty per department for the Sloan Research Fellowships. Jun. 13, 2018—The Procter & Gamble Fund Higher Education Grant Program has been established to provide support for efforts of regionally accredited U.S. colleges and universities that will better prepare students for success in business. Jun. 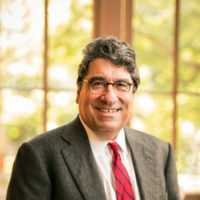 8, 2018—Vanderbilt University may submit up to two proposals, one in Medical Research and one in Science and Engineering, for the W. M. Keck Research Program. The Office of the Vice Provost for Research is currently soliciting concept papers which will be presented to the Keck Foundation for feedback in a consultation phone call in the summer of 2018. Jun. 6, 2018—Vanderbilt University may nominate two candidates for the 2019 Searle Scholars Program, which supports the independent research of outstanding individuals who have recently begun their first appointments as tenure-track assistant professors. May. 23, 2018—Vanderbilt may submit one application to the Oak Ridge Associated Universities (ORAU) Events Sponsorship Program. Applicants may request up to $4,000 to support events that involve participants from more than one ORAU institution.